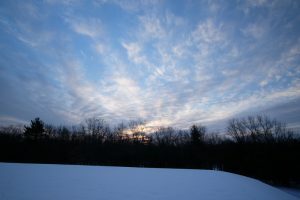 Pine Hill is a large tract of land near the Thoreau Institute at Walden Woods. Much of it is preserved by the Town of Lincoln and Lincoln Land Conservation Trust for passive recreation. It was one of Thoreau’s favorite huckleberry picking spots. This drumlin overlooks Wachusett and Mt. Monadnock. 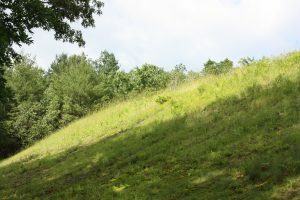 Pine Hill is largely conserved by the Lincoln Land Conservation Trust, the Town of Lincoln, and the Massachusetts Department of Conservation and Recreation. 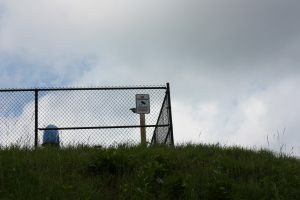 The Town of Concord also has an underground water supply reservoir at the top of the hill. The Black Gum Trail and Pine Hill Trails are accessible for passive recreation. 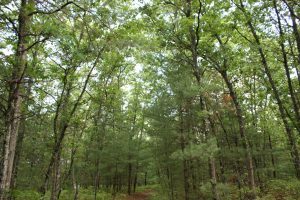 Pine Hill is accessible through trailheads on Concord Road, Baker Farm Road, and Sandy Pond Road. 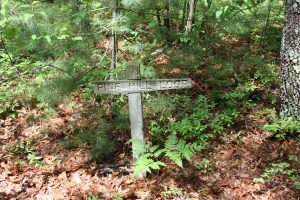 Pine Hill is also accessible through Walden Pond State Reservation. 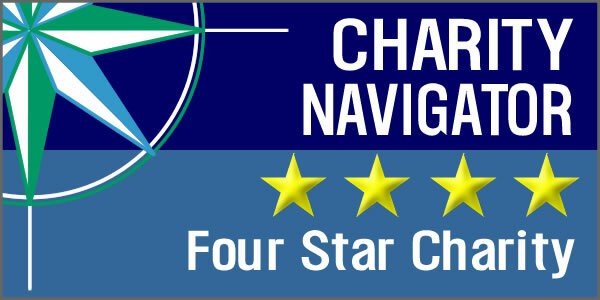 The nearest parking lot is located north of Pine Hill at Walden Pond State Reservation on Concord Road.. 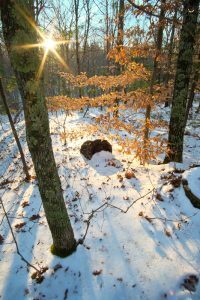 The trails at Pine Hill may be impassible in the winter due to ice and snow. During spring, summer, and fall, poison ivy may be present on or near the trails. Check for ticks year round with extra consideration in the spring and fall when ticks are most prevalent. There are no fees associated with accessing Pine Hill. A fee exists for parking in the Walden Pond State Reservation parking lot.